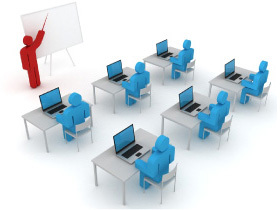 Get the Right Now Public Speaking Courses for your organisation and your staff will be able to put together interesting and engaging presentations in less than 1 hour. The Right NOw Public Speaking Courses uses tried and proven tools and techniques to eliminate nervousness and structure your thoughts in a clear and concise way so you can deliver engaging presentations. The Right Now Public Speaking Course has been designed for senior managers, leadership teams and any group who need to make immediate improvement in their public speaking skills. 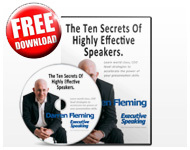 Preparing perfect presentations in just 60 minutes – follow the formula and you can’t go wrong! 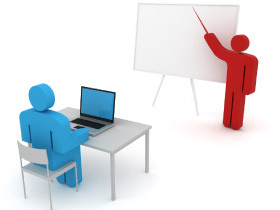 Have the Right Now Public Speaking Courses conducted on-site in Melbourne or across Victoria.